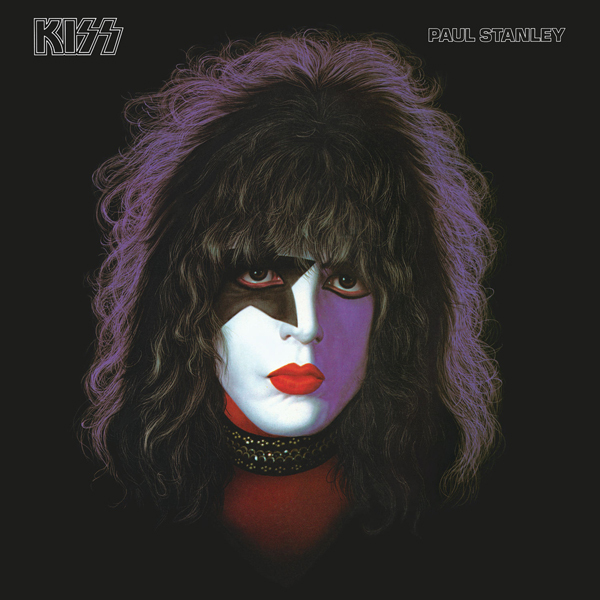 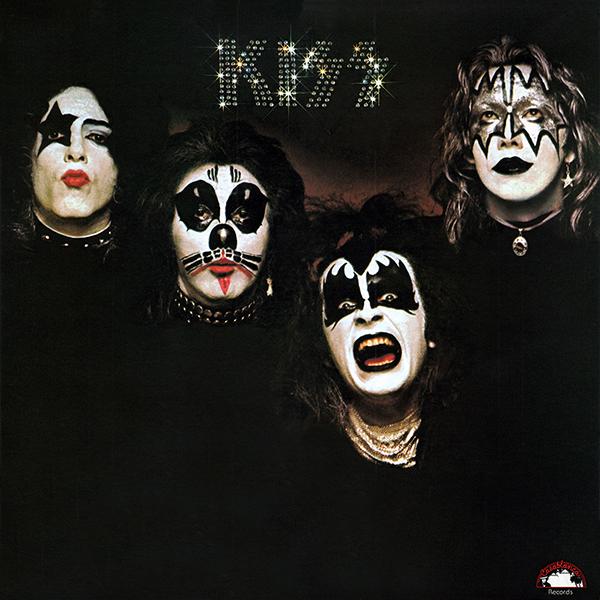 KISS: Paul Stanley is the 1978 solo album by the rhythm guitarist and vocalist of the hard rock band KISS. 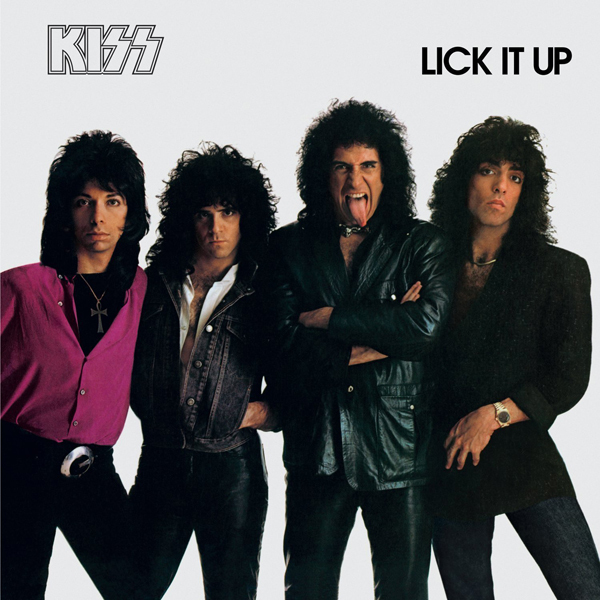 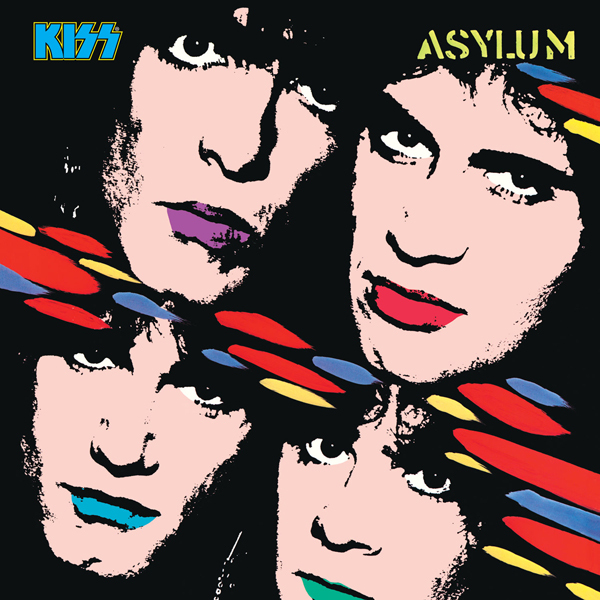 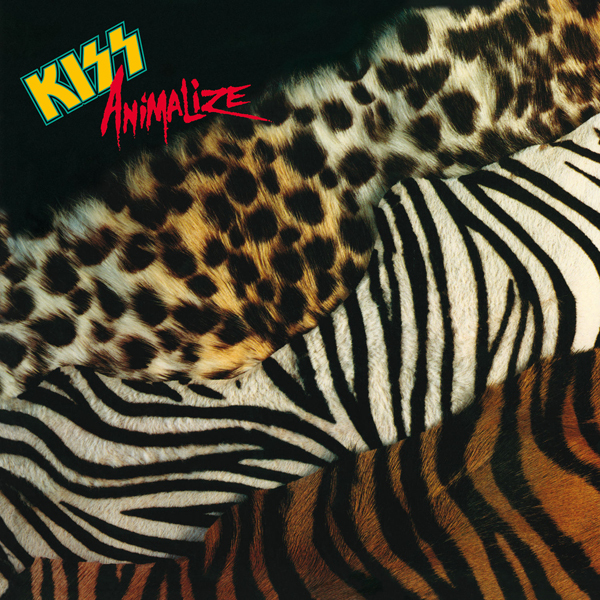 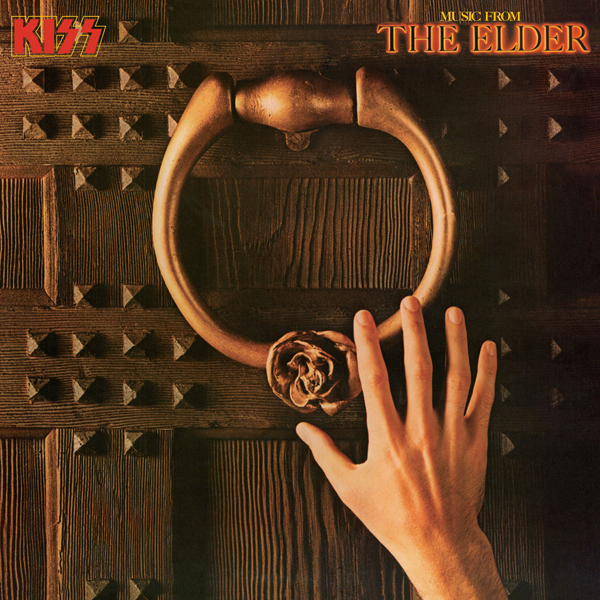 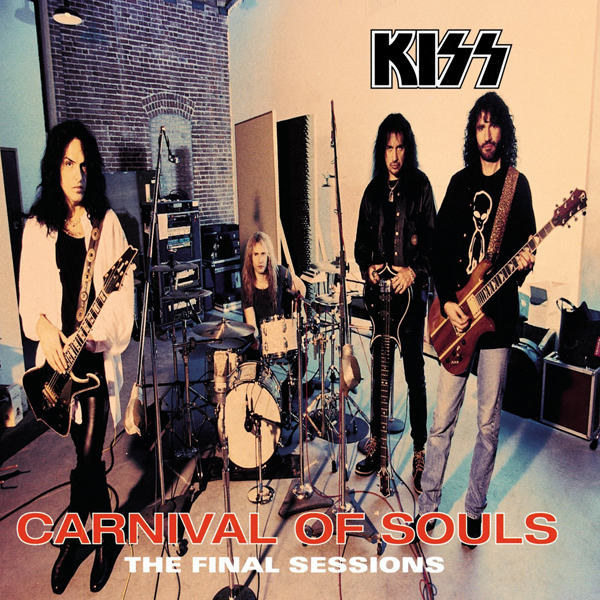 One of four solo albums released individually by the members of KISS in 1978, it was produced by Paul Stanley and Jeff Glixman. 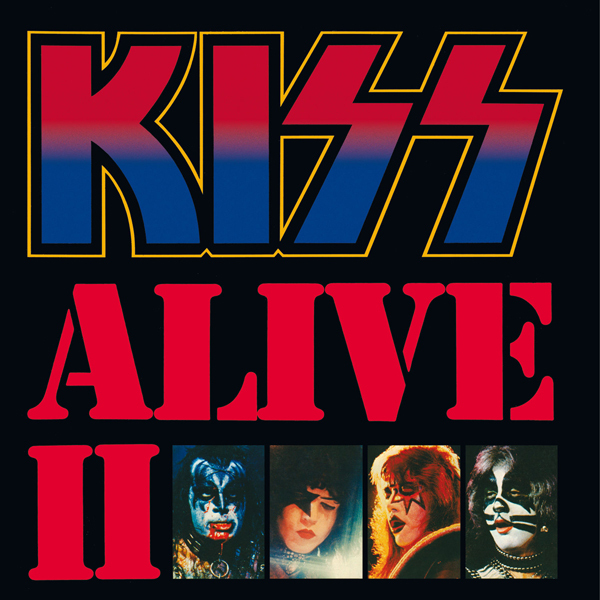 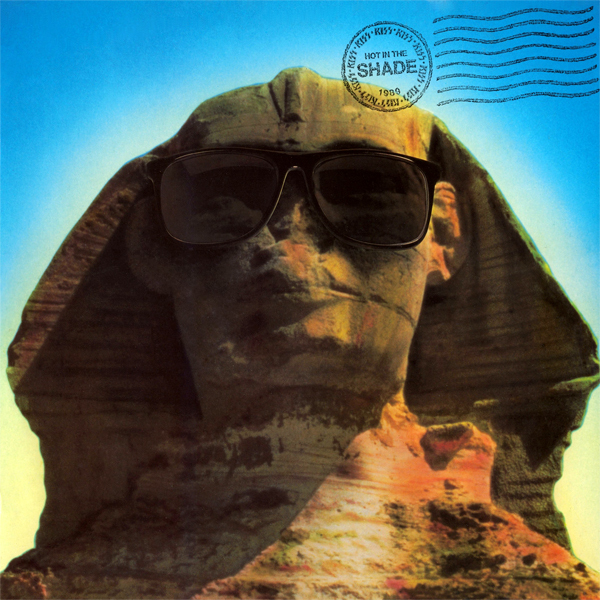 The album peaked at #40 on the US Billboard 200 chart.